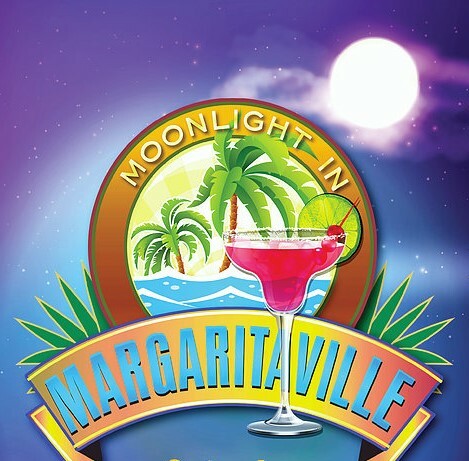 On a warm and sunny Summer Saturday 130 people came to Maple Hall in La Conner to celebrate “Moonlight in Margaritaville”, the 10th Annual Auction of the Rotary Club of La Conner. Donations from numerous community businesses helped make this year’s Auction the BEST ever, with gross sales of over $62,000! The Rotary Club honored Dave Hedlin of Hedlin Family Farms with a Paul Harris Recognition for his many outstanding years of supporting the community of La Conner and the Skagit Valley. A special video was presented and he was tickled with his favorite music, Home Grown Tomatoes. With the money raised this year we received $11,500.00 for La Conner High School Graduates and $5980.00 to support Honduras School Children with annual tuition. Thanks to everyone that helped make this year’s Auction an incredibly fun and festive event! See you next year on August 26, 2017!